24 Oct KEEPING IT CLEAN! There is an estimated 5.25 trillion pieces of plastic debris in the ocean today and it takes over 500 years for a piece of plastic to break down!!!! On top of this, humans are producing more than 300 million tons of plastic each year. More than half of this is designed for single use. This plastic ends up in our waterways and in the bellies of many of our beloved sea creatures, causing widespread fatality and devastation. 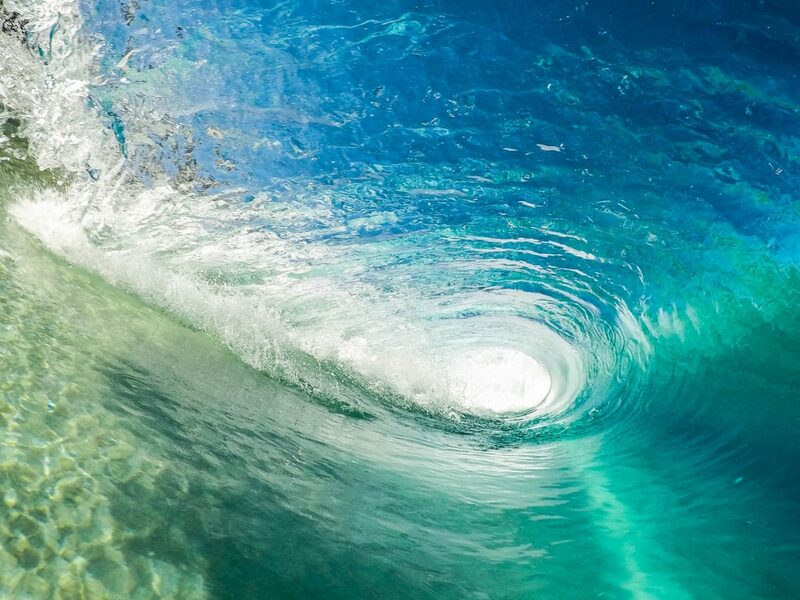 At East Coast Surf School, we try and play a part in protecting our coastlines and oceans. We always find time to pick up rubbish from the beaches and educating our classes about the destruction it causes our wildlife. Small actions like educating and engaging people in beach-clean ups – allows people to rethink plastic. 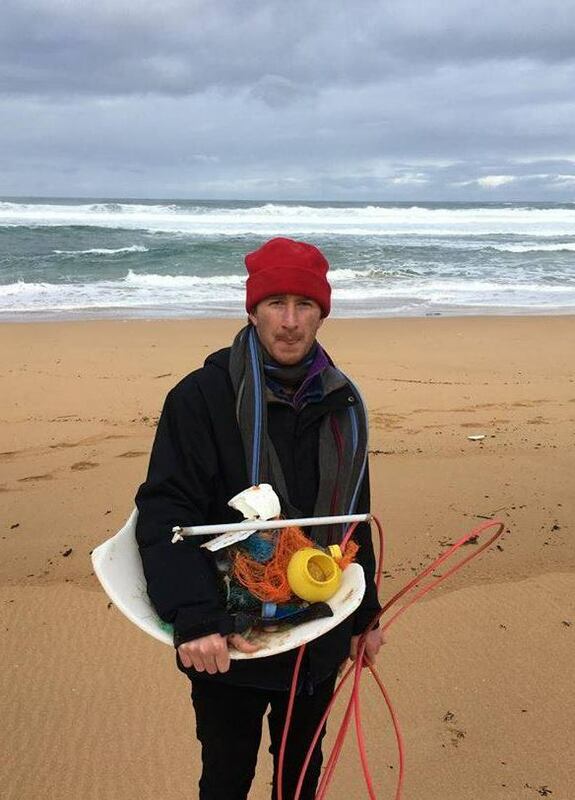 We believe that everyone has a part to play in creating a solution to plastic pollution 🙂 Check out Jack one of our instructors cleaning up one of our local beaches! Go Jack!